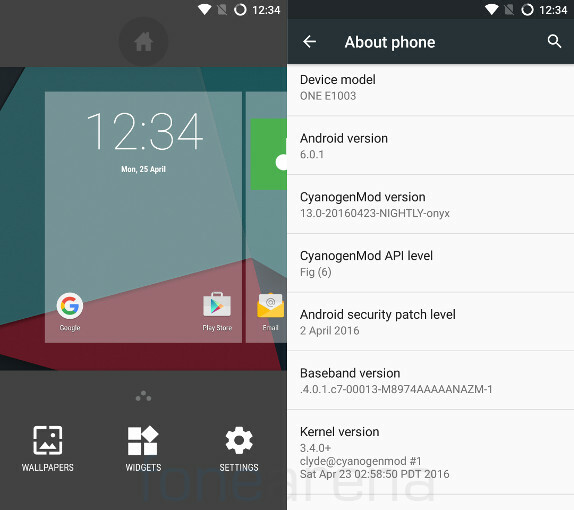 CyanogenMod has finally released CM13 nightly based on Android 6.0.1 for the OnePlus X smartphone before it could get the Oxygen OS 3.0. This has been in testing for few months now and several users have reported that it is stable enough to use it as a daily driver. Android 6.0 concentrates on App Permissions, Web Experience, App Links and Power & Charging. It also brings new Doze battery saving feature that uses motion detection to cut off background activity when the phone is in standby. 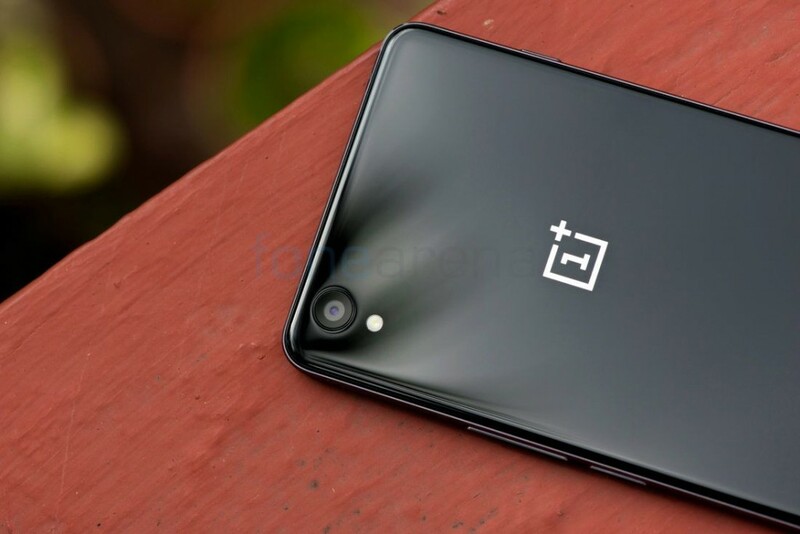 OnePlus released OxygenOS 3.0 Beta based on Android 6.0.1 for the OnePlus 2 recently and the OnePlus One got the Cyanogen OS 13 update based on Android 6.0.1 (Marshmallow) earlier this month. Still no details when the smartphone will get the OxygenOS 3.0. You can download the CyanogenMod 13 nightly and recovery for the OnePlus X from the official CyanogenMod website here. The build is dated April 23rd and also includes Android security patch for April. You need to manually install the Gapps after flashing the ROM.